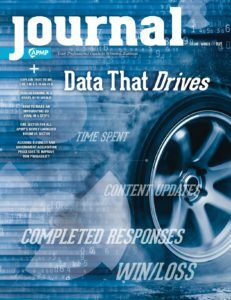 The APMP Journal has evolved into Winning the Business! This dynamic online resource will be a true companion to apmp.org. Plus, you can still view archived issues of the former Journal.